Buying an animation software can be tricky. There are lots out there that are cheaply priced yet lacking all the necessary features. On the other, there are also expensive ones, which are somehow complicated to use. 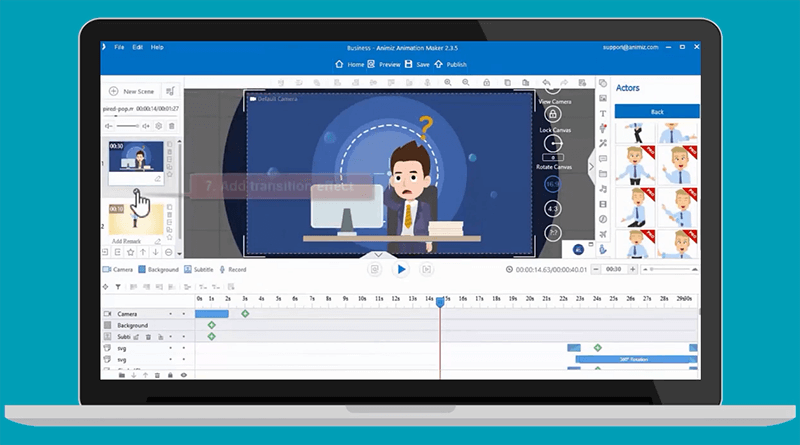 Now, whether you just need some basic animation skills for personal use or you want to make a profession out of it, you need to be smart in purchasing an animation software. Besides, chances are you cannot refund your money once you find out that what you bought is not fit for your needs. There are different challenges in buying an animation software. Not only do you have a wide range of options available, but there are also various kinds of animation. With these said, the readily available platforms each has its unique features that you must check first before purchasing. There are those offering 2D animation or 3D animation only. Others have both. Additionally, some may have motion captures and other complex features. Basically, you need to identify what you need first. So, you have basic animation skills, however, you mistakenly purchased a software with advanced animation features. How unfortunate could this sound? Anyway, you have two options. First, try to get a refund and go purchase another software. Second, spend your precious time figuring out how the software works. What do you choose? Well, we bet you don’t want to make this kind of mistake when buying a motion graphics software. Now, to prevent this from happening to you, we suggest you take advantage of the FREE trial that most animation software offers. This way, you can gauge the features and experience these for yourself. Once you find the perfect-matching software, you can purchase an upgraded version. First things first, the software must be easy to use. A trial version should not take you more than an hour to navigate. You must feel comfortable with the features that it will be easy for you to teach somebody else how to use it. 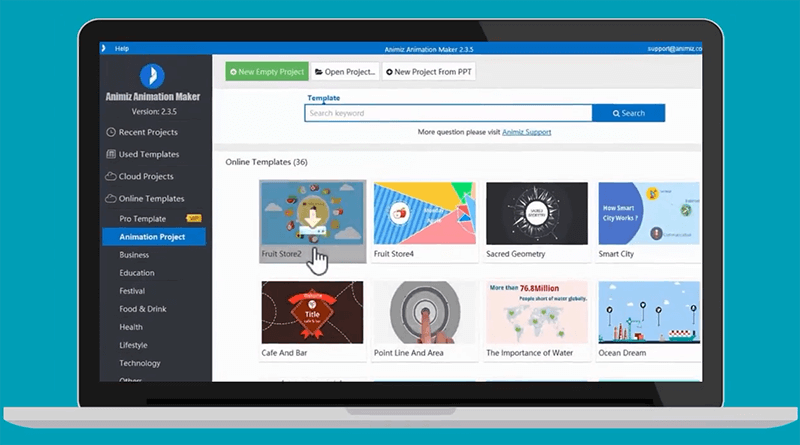 Think about drag and drop features – no coding, no advanced designing skills needed at all! Coming up with fabulous video scenes can be achieved by using various video assets. An animation software must have numerous free video assets like callouts, symbols, flashes, sounds, etcetera. Of course, nobody would love watching an animated presentation without sounds, right? So, this is another feature you should look for. After all, an interactive video presentation is comprised of flying captions and playing voice over. This is another useful feature of an animation platform. It allows you to have everything under your control – background, animations, captions, cameras, and the likes. One of the secrets of an appealing animation presentation is using stunning entrance, exit, and emphasis animation effects. Choose software that has hundreds, if not thousands, of built-in animation options. An extra feature is having the option to convert your animation project into a number of output such as .mp4, .mov, .avi, .wmv, .mkv, .flv. These are just some of the basic guidelines in buying an animation software. Fortunately, all these features can be found in animation software like Animiz, Flash (Animate CC), ToonBoom, and CreaToon. Even a fifth-grader can learn these by himself. 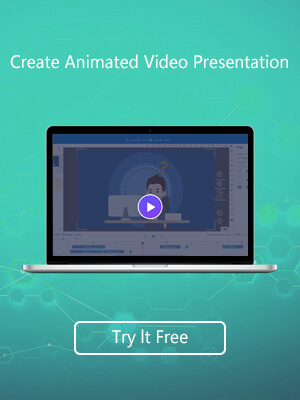 So, put your creativity to work and take advantage of the highly-engaging visual effects of an animation software like the ones mentioned earlier.